Hello, coffee lovers! Today I'm sharing a card that I created for the Coffee-Loving Cardmakers Fall Blog Hop. I actually made this card before the hop started, and saved it for today. I used some sweet Bo Bunny Kiss The Cook patterned papers, a Spellbinders doily die-cut, the Paper Sweeties Sweet Borders Sweet Cuts (heart border), my sentiment is from the Keep Calm and Drink Coffee Stamp Set, and the coffee cup is from the Coffee Yes Please Stamp Set. 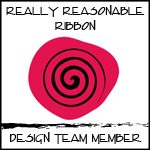 I also added some Black Licorice Baker's Twine to the bottom of my card and tied it in a double bow. On the coffee cup (which I attempted to make look like the vanilla latte I order every morning), I added one Strawberry Sequin. These flower-shaped Sequins are the CUTEST ever! Thanks for stopping by today. 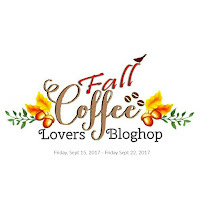 To celebrate the Coffee-Loving Cardmakers Fall Blog Hop, I'm having a giveaway of my own. 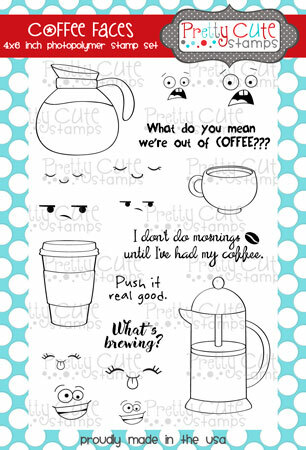 I'm giving away this brand new (never used) adorable Coffee Faces Stamp Set from Pretty Cute Stamps. All you have to do is: 1) Follow my blog, 2) Leave me a comment. That's it! I will randomly pick a winner at the end of the Blog Hop. Fabulous card Karen - your work is always an A+ or better in my book - TFS and for the give-a-way! 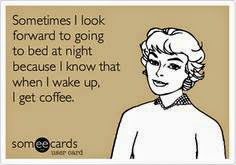 Happy Blog Hoppin and drink that coffee - yum! What a pretty card, love the combo of patterned papers. That sentiment pretty much says it all, doesn't it? Love the sweet little coffee cup with the heart! Your card has a wonderful, cheerful look. I love the red and turquoise combination and the double twine bow! I was just visiting WAW to link up a card and wanted to stop by to tell you how much I appreciate the challenge. How wonderful that WAW has arrived at challenge 300. Just for fun, I did some backtracking and found that I first played along in challenge 43, and you left the sweetest comment. Your encouragement means so much....especially looking back at how I struggled with the early projects. Thank you for your kindness and for sharing God's Word! Such great papers and details in your wonderful card! Love all the layers and the bit of twine :) Great job! Wonderful card, Karen! Love the mix of colors and patterns. The sweet doily die cut is adorable!! Thank you for the chance to win your cute stamp set. Wow, beautiful card, Karen. Great die cut for the sentiment and such cute stamps. Thanks for your compliment on my blog. What a wonderfull card Karen and I like the whole look of it. How nice that you are offering a prize with that happy faces coffee set for the Fall Coffee blog hop....those faces made me smile. Gorgeous card, Karen! LOVE that sentiment - so true!! Hi Karen! 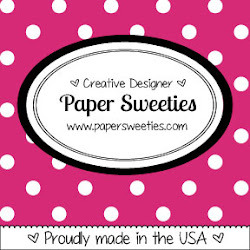 Your card is really gorgeous--love your design, layers and the gingham papers. It has such a warm autumn feeling! Thanks, too, for stopping by my blog and leaving your kind comment! Again your card is soo Pretty! I love your card, Karen! All the pretty details , thje twine, the stitching--it looks so lush and gorgeous for fall! 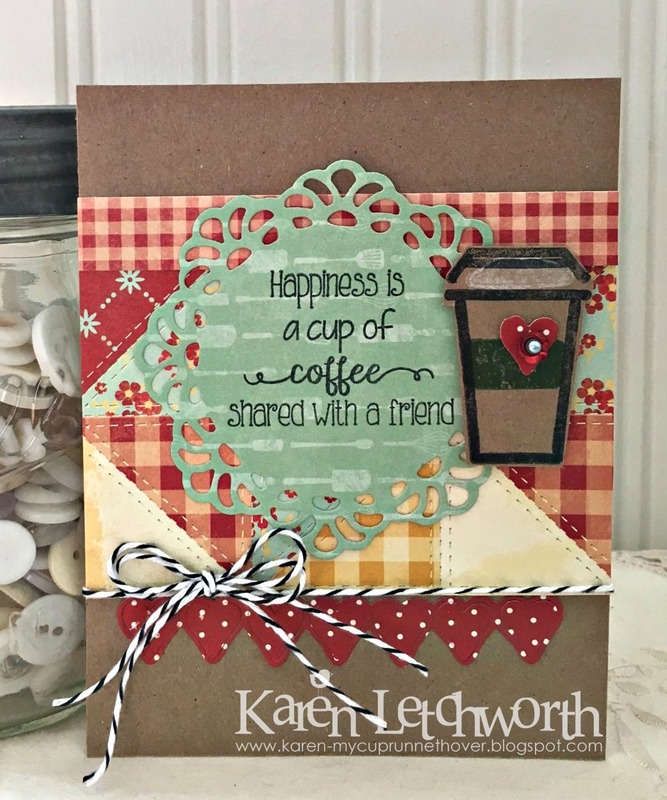 Beautiful card for Coffee Lovers Blog Hop and what a fun stamp set. Thank you for stopping by and leaving such a sweet comment on my Fall greetings card, i truly appreciate your kind words. Such a pretty card. Thanks for letting me know about Pretty Cute Stamps. A new company I have never heard of. Always fun to find new companies. Such fun and something to look forward to....as if I needed another stamp topic addiction! Wink, wink! Beautiful card and what a great sentiment, thanks for sharing your link, I love your work! So pretty! 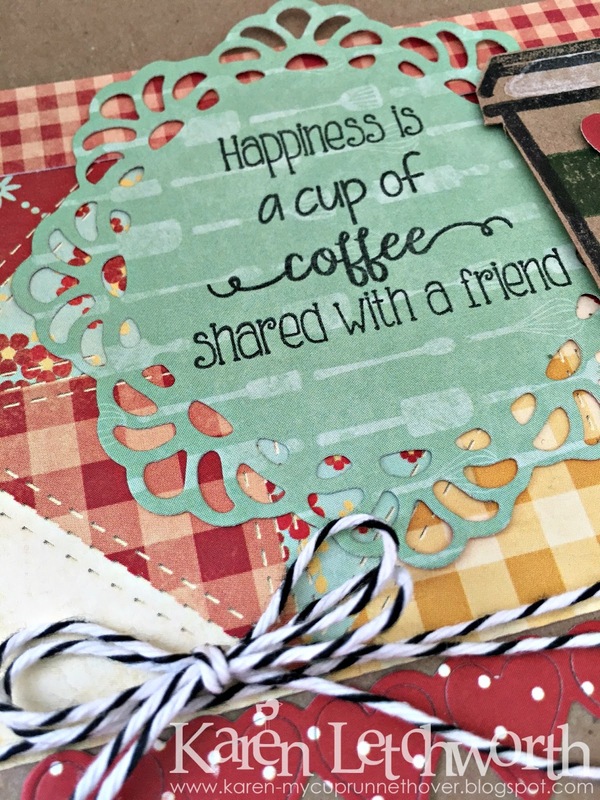 Love that doily too and of course I love all of the paper sweeties coffee stamps! Great card! Great layout and a neat coffee card design. Those are some nice stamps. Your card is lovely! I really like your paper choices and the doily die for the sentiment. Sweet card, the heart is the perfect touch. Beautiful combo of PP, wonderful card! Beautiful card. You have used fab details and papers. Love the sentiment! I love the design of our card and the colors. But I really like the simple sentiment. So true! Hello Karen!! This is a fantastic card!! I love all the elements that of your creation. Thank your very much for visiting my blog. And for the opportunity to participate in your giveaway!! Kind regards. I love your card! It is very unique and the colors are awesome! 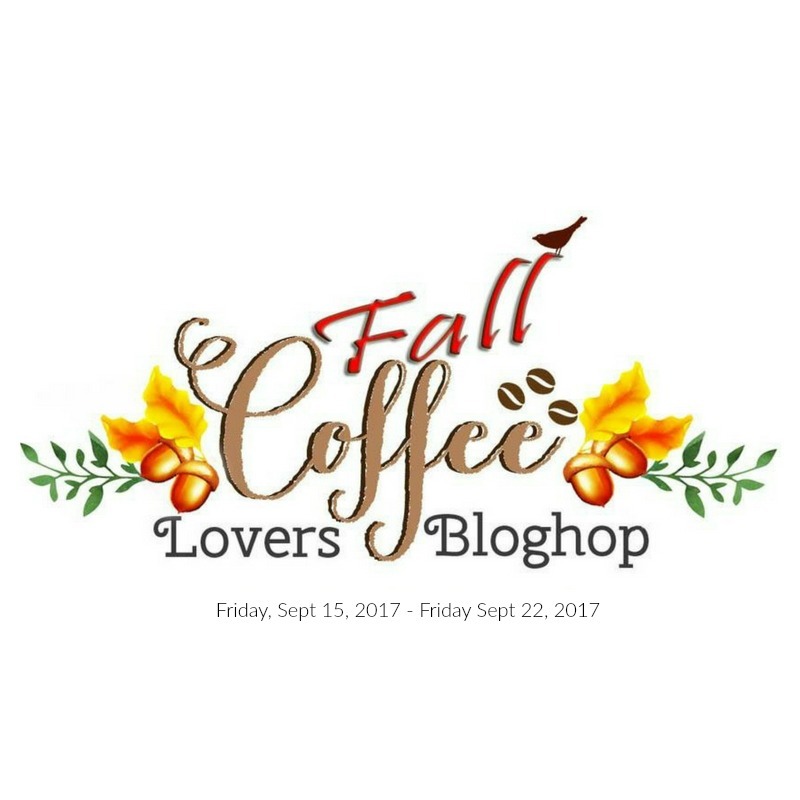 Happy fall coffee blog hop!! 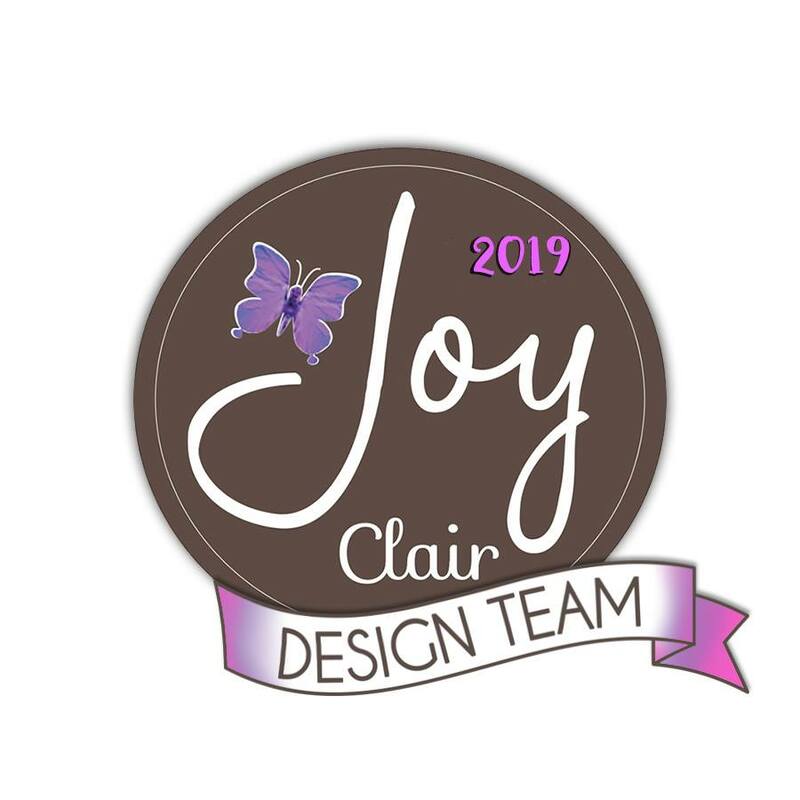 Love your card with the beautiful papers & die cuts, Karen! Love your cozy card and the cute set for the giveaway! Blessings! Wow! Fabulous design and mix of papers!! Love that coffee cup with the little heart! So sweet! Love this warm and happy card - you have given me ideas! Thanks. love the country home feel. so cute! I love the layering on the card. what I've seen on your blog. Love the layering and colors! Fun coffee card! Already a follower here! Such a wonderful design! And love those colors they look amazing together ! gorgeous card, thanks for a chance to win! I am a follower and always love seeing your beautiful cards. You combined the different patterned papers so perfectly. Wow! Such a pretty card!!! Love the sentiment! Thanks for this chance to win this beautiful set!!! Follow you through Followers (Arianna Barbara). Love the mix of cute papers on this card. I am a follower. Fabulous mix of patterned papers on this beauty, Karen!! I love this coffee themed idea! The colors and that PS sentiment look amazing! 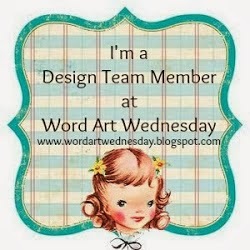 I started following your blog today - -I thought I was a follower all this time! Now I won;t miss a thing! I love the sentiment on that beautiful doily! The papers are gorgeous and I love all your layers and the bakers twine!! What a beautiful card, Karen! I love the colors you chose and as always your attention to detail is fantastic. Thanks for all you sweet comments on my cards.